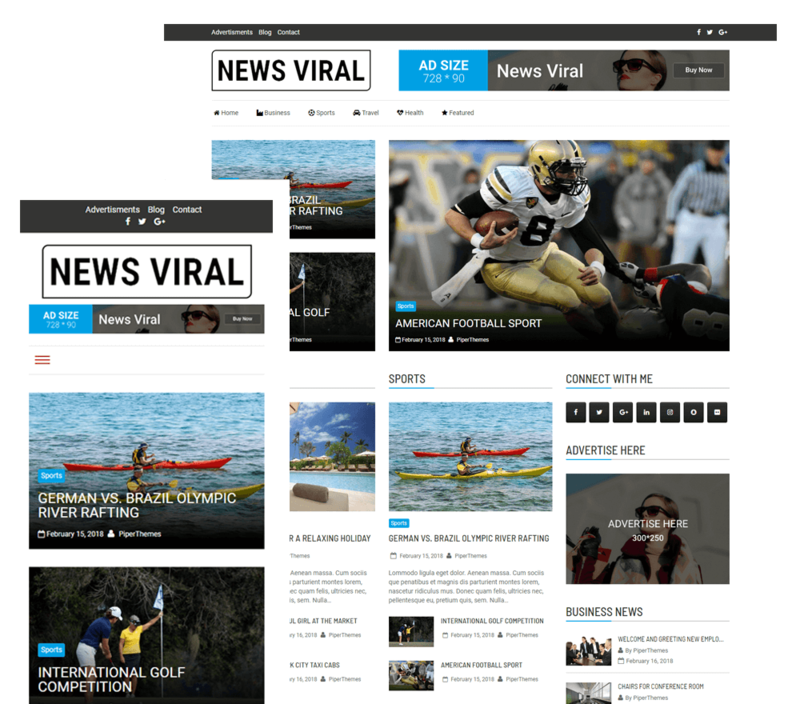 News Viral is a free WordPress theme designed and developed especially for news websites. This is a mobile responsive WordPress theme hence your news websites look impressive even in mobile devices. 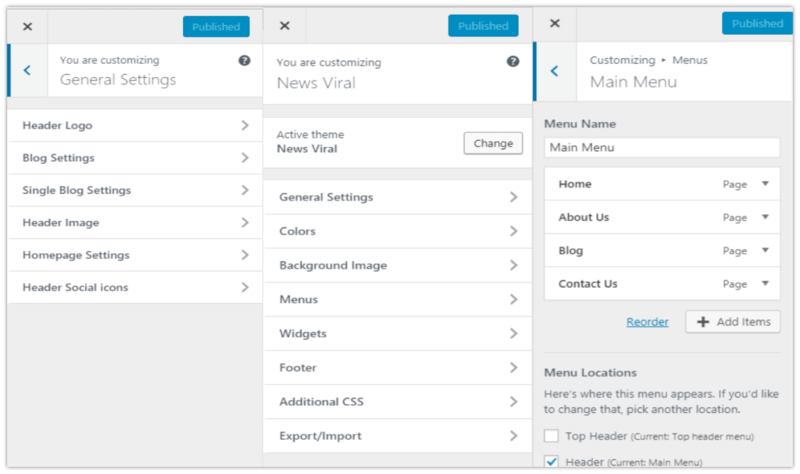 Using Drag and Drop page builder, you can easily customize the page layouts. 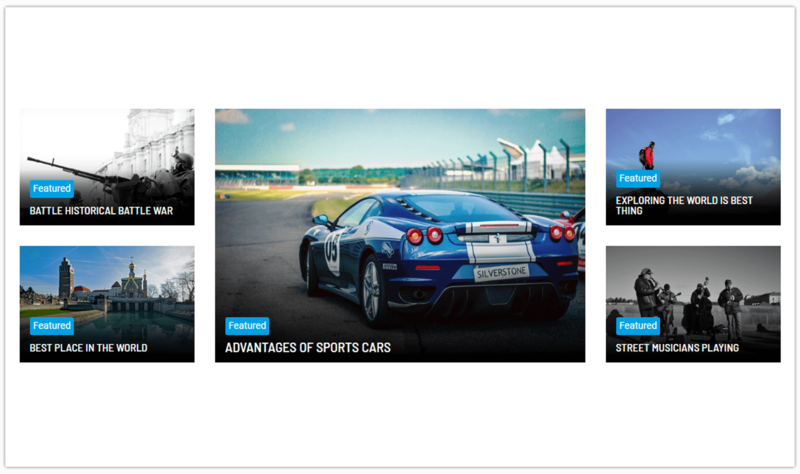 Special layouts to make your website look Professional! Our customers love our rapid and friendly support. Our themes are simple and easy to use, but if you need help, we are always there to help. Need More Features and Priority Support?